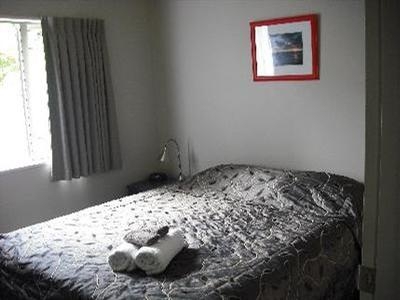 Family-run 4-star motel close to the train station (free shuttle service). Spacious units, some with spa bathrooms, all with kitchens. 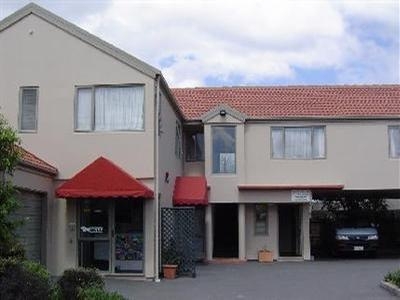 Ample parking, close to many shops, bars and restaurants. 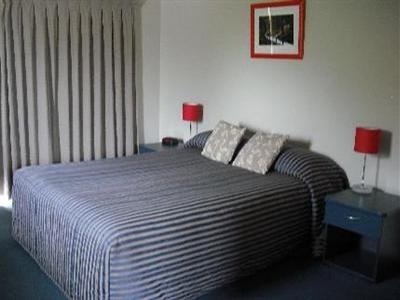 The Arena Motel Christchurch prides itself on providing top quality, friendly service. 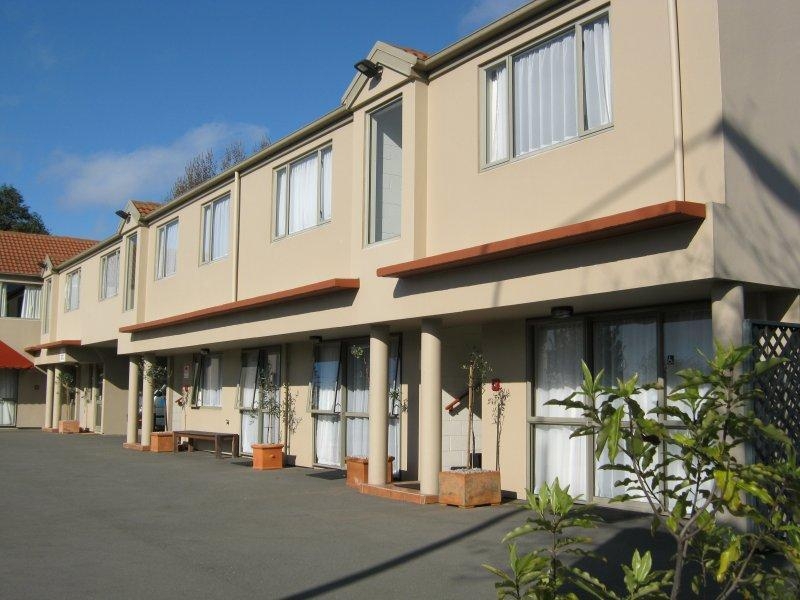 All units are kitted out with top of the range appliances, SKY TV, internet access and cooking facilities. Breakfast is available on request and the menu is very comprehensive, so do take advantage - you won't need to eat for the rest of the day! 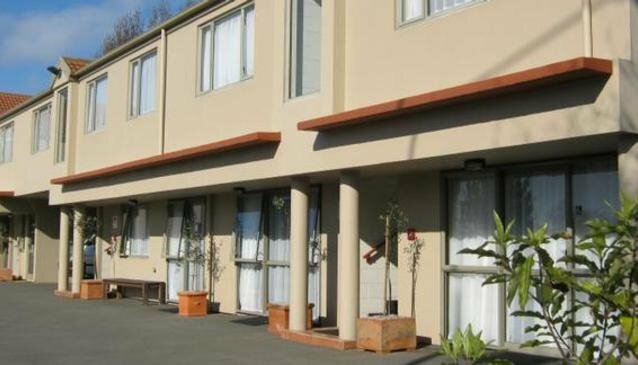 There are no restaurants or bars at Arena Motel Christchurch, but breakfasts are available each morning and there are plenty of places to eat and drink in the vicinity. 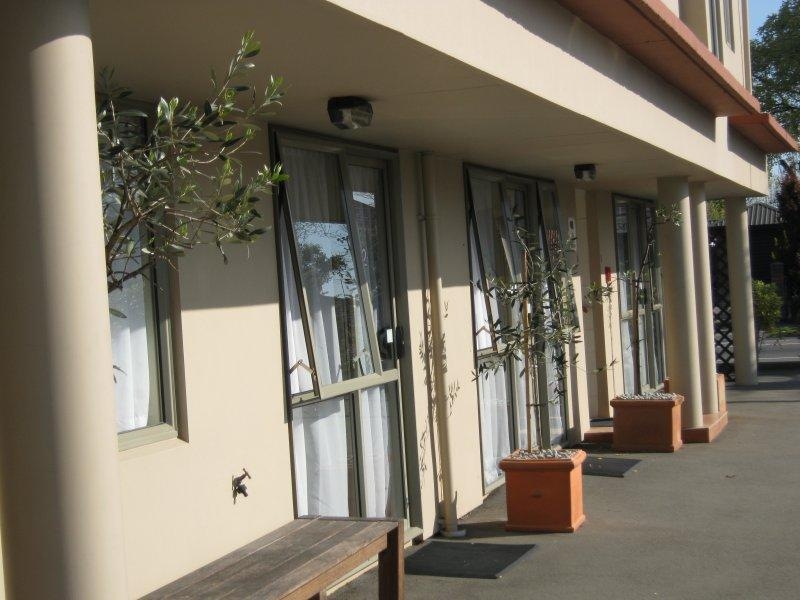 All units are self catering with cooking facilities.